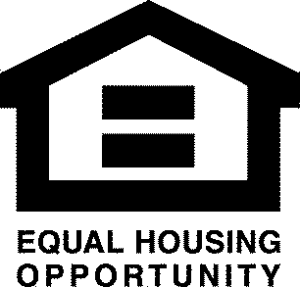 The sale of single family homes in Montgomery was a bit slow for the month of September. With only 7 closings for the entire month it was quite the drop from the previous month.Why would there be such a large drop? While the numbers don’t lie, the reason could be varied. A September closing is the results of a summer of house hunting and preparing for the closing. Many can be up for the summer disruption, but others want to enjoy the nice weather and delay their purchases. Second guessing a blip in the reasons why, can be a challenge. Smart to know ALL the details when you are buying and selling, but sometimes there is no explanation. More importantly watching the market would make the most sense to see if it is a trend. On a more positive note, the number of new contracts remained consistent and pricing had no change. 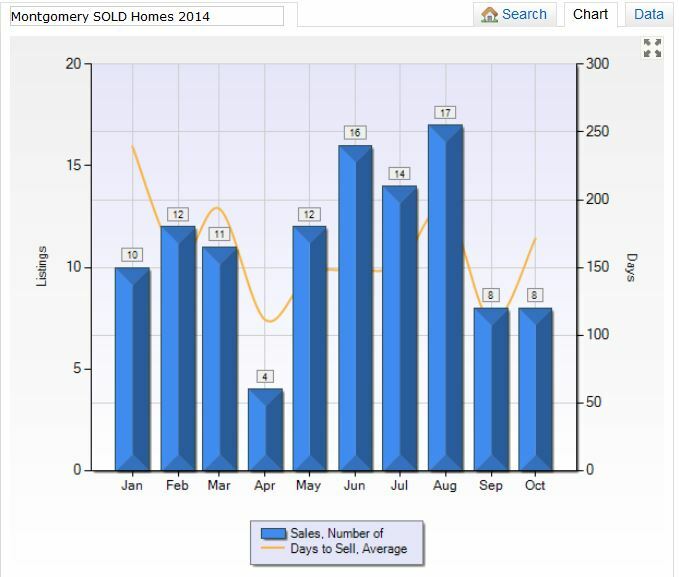 Homes sold in Montgomery each month and the number of Days on Market are easily shown on this graph for Montgomery NY. Learn more about the homes available for sale in Montgomery NY. Knowing the prices of past sales and not just the listing prices is the difference between a guess and the real numbers. You need all the facts when buying or selling a home. Let me know when we can talk and I’ll share.